Washing your face. 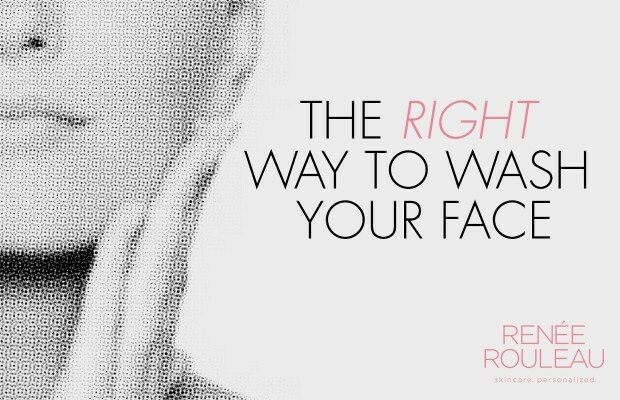 It should happen twice a day, every day and if not done correctly, it could be holding you back from your best skin. Here are eight common mistakes that you’ll want to correct—fast. Washing your face with a cleansing brush and pressing too hard in certain areas. 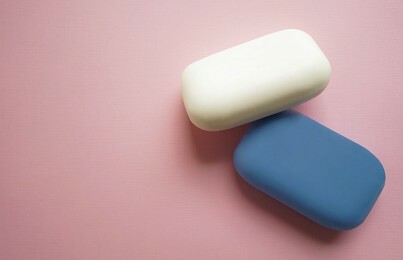 When the bristles are rubbed over the face, they lift off dry skin and will pull off any makeup attached to those cells. The one area that tends to get brushed too aggressively is the cheeks, for two reasons. 1. This is because they are front and center when you look in the mirror so they garner more attention. 2. Due to the bone structure of the face, the cheeks protrude out making the skin more taught which naturally gives the brush the ability to work deeper in this area. This can be true for the forehead and chin, too. Pressing too hard will over-exfoliate the skin leading to irritation and redness. Pro tip: Be mindful when using a cleansing brush to make sure it’s evenly getting distributed over the face with a very light pressure. No grinding it into the face! Ouch! 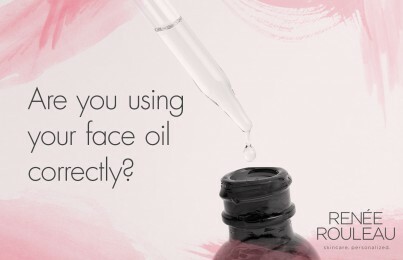 Washing your face with a cleansing oil or balm. Ever used one of these types of cleansers and after you rinsed it off, your skin felt silky smooth? The reason for this is because the oils got deposited onto the skin and in theory, it’s acting more like a moisturizer than it is a cleanser. The problem with this is that any products applied afterward will not be able to penetrate through and therefore, won’t be working as efficiently. For example, serums have smaller molecules and you don’t want a small molecule on top of a giant one (an oil). This would prevent the smaller molecule from penetrating through so your serum can’t perform at its best. I discuss this more in my double cleansing post. 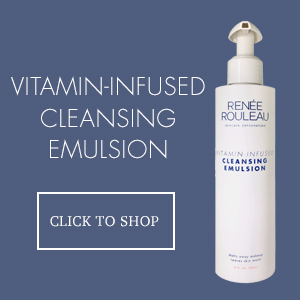 Pro tip: I much prefer cleansing lotions like Vitamin Infused Cleansing Emulsion for makeup removal since they don’t deposit oil and rinse off well. If you really want to use a cleansing oil or balm, be sure to do a second cleanse afterward with a gentle foaming cleanser followed by a baby washcloth to cut the oil residue that was left behind. After washing your face, you’re waiting too long before applying your next product. You have a one minute window after washing your face before moisture evaporation occurs which quickly leads to dehydration. It’s a process called osmosis and if you’re not aware of it, you’re compromising the health and hydration levels in your skin. After cleansing, immediately apply an alcohol-free toner, leave it damp and proceed to a serum or moisturizer. Here’s the perfect step-by-step morning routine and evening skin routine. You’re only using a cleansing wipe to remove makeup. Cleansing wipes won’t effectively clean the skin. Instead, they just smear debris and makeup across the face. It’s technically like applying cleanser to your face with soap and then not washing it off. A cleanser without the addition of any water will break down and dissolve the dirt in the oily portion of the soap (surfactant) molecule only. Then it will remove some of it onto the wipe. However, it’s the actual rinsing action from water that thoroughly removes it and cleans the skin. Pro tip: Reserve cleansing wipes for rare occasions like camping since no wipe will ever be as effective as a proper cleanse. Instead, invest in a well-formulated rinse-off cleanser. You skip washing your face in the morning, thinking that it’s not necessary. Since you don’t have makeup on your skin in the morning and you just washed it the night before, it’s not necessary to cleanse your skin, right? Not quite. When you wash your skin in the morning, you’re removing toxins and sebum that were produced while you sleep along with your nighttime products so that your daytime products (particularly sunscreen moisturizer) can get into the skin better. Washing your face in the morning allows for a clean slate and a fresh start for an amazing morning skincare routine. Pro tip: You’ll never strip your skin when washing your face twice a day, as long as you’re using a gentle, sulfate-free cleanser. If you have problems with cleansers leaving your face feeling tight and dry, I suggest Moisture Protecting Cleanser. It has a nice low pH, barely foams and leaves the skin feeling beautifully soft. You’re not using a washcloth or sponges to help remove your makeup. Have you ever wiped your face with a toner after cleansing only to find you see makeup on the cotton pad? This is all too common. When it comes to using a cleansing lotion to remove makeup, it works by dissolving makeup as it’s being massaged over the skin. When you rinse your face, some of that makeup is being washed away but it’s the actual wiping action from a washcloth that is lifting it off the face and being transferred onto the cloth. Pro tip: Remove your makeup correctly when washing your face and follow it with a gentle wipe using a baby washcloth. Read how to wash your face. You’re not investing in a good quality cleanser. 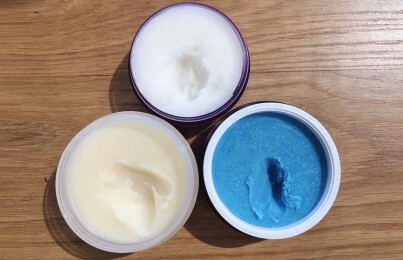 Are you putting your money into leave-on products like serums and skimping on a cleanser thinking that it’s just being put on and rinsed off and is no big deal? This is where so many people go wrong. I can assure you if the first product out of the gate with your skincare routine is not working favorably, then the rest of your products won’t work as well either. The biggest mistake people make is not giving much thought to their face wash. They opt for a low-quality cleanser and don’t pay much attention to the ingredients. They can often be highly fragranced which leads to unnecessary irritation. Or, they have too many detergents which will instantly rob the skin of water. You’re using the wrong cleanser for your skin type. Skin types are a thing. Don’t let anyone tell you otherwise. If you’re in your 20s and dealing with adult acne, your skin has different requirements than your 50-year-old mother. This is why one size does not fit all when it comes to your skin. I believe there are nine types of skin and you need to use the right cleanser for your skin type. Pro tip: Take this Skin Type Quiz to find out your skin type and get the perfect cleanser recommended.